Because there are just not enough app lists, I decided I needed to throw in one more. There are tons of lists that tout subject-specific apps for students at all levels. The following apps have broad applications in virtually any subject area, and they promote important higher level skills such as critical thinking, analyzing, researching, planning, and communicating in engaging and powerful ways. The biggest advantage each offers over similar tools on traditional desktops or laptops is their fantastic usability and short learning curves. 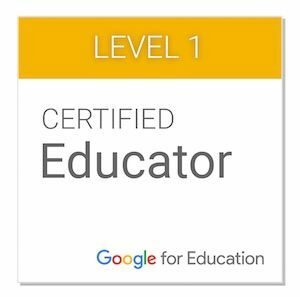 They can also accomplish these things on the go–at the museum, on the bus, on the camping trip, etc., potentially turning any event into a true learning experience. Catch Notes (FREE) – Fantastic tool for taking and organizing (via tags) text, audio, or visual notes, independently or collaboratively. 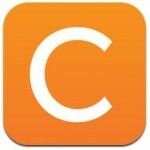 Notes can be accessed via apps or through the Catch.com website. Pearltrees (FREE) – Pearltrees is a creative social bookmarking tool that lets individuals or groups create collections of bookmarks organized into webs by subject. It is a fantastic organizational tool, and it gives students a powerful visual representation of their saved resources. The app walks you through setting up a mobile Safari plugin that lets you add “pearls” on the go. 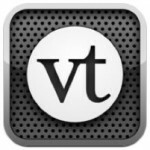 VoiceThread (FREE) – Still one of my favorite digital storytelling tools, VoiceThread’s app makes the creation process even faster and easier. Still need to sign up for a free account at Ed.Voicethread, but now VTs can be created on the go, using the built-in cameras and microphones of the iPad or iPod. Explain Everything ($2.99) – Simply a phenomenal screen-casting tool, Explain Everything lets students create narrated, annotated presentations that include drawings, images, websites, and videos. Resulting movies can be shared in a wide variety of ways. The applications are limitless and could certainly fit any subject area. This is perhaps the most powerful tool on this list. Spreaker Radio (FREE) – Spreaker is my new favorite podcasting/broadcasting tool. The web-based platform has as good of a free podcast system as I’ve ever seen, incorporating tools reserved for paid services. 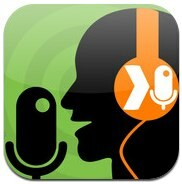 The app lets you or your students broadcast live Internet shows on the go or record shows for future listening. 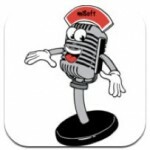 It’s very intuitive for students and only requires that an account be set up on the Spreaker site to use. 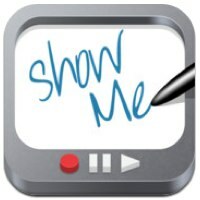 ShowMe (FREE) – ShowMe’s ease of use and versatility make it a must-have. 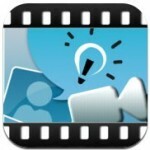 Students can create narrated videos explaining anything they can draw, write, or illustrate. Videos are saved on the ShowMe site, also free. 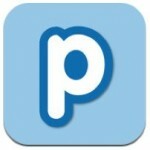 Popplet ($4.99) – Popplet is a slick tool for creating mind maps, flow charts, or other graphic organizers. Charts can include text, drawings, or images, and can be exported as .pdf or image files. Use Popplet for brainstorming, group planning, project management, process illustration, or many other applications. 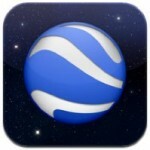 Animation Studio ($2.99) – The best animation creation tool for the money, by far. The feature list of Animation Studio is too long to list, but features like text-to-speech, the library of animated characters, music tools, YouTube sharing, etc. make it the best. Students can use this app to create original videos describing, depicting, or explaining anything imaginable. 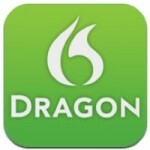 Dragon Dictation (FREE) – Dragon Dictation is an oldie (in iOS terms, anyway) but a goodie. It turns spoken words into printed text, and it does so pretty darned accurately. Great for many applications, such as allowing ESL students to transcribe their English practice or other special population accommodations. Also makes a fantastic note-taking tool (SOME people even use it while driving, I have heard…cough.). Google Earth (FREE) – Still a powerful tool for research, the Google Earth app includes many of the standard maps and search tools, plus a fantastic gallery of user-currated maps and tours. Kids can research settings in literature (using built-in Wikipedia links), map historical events, study geologic or political processes, and more. That’s my list. 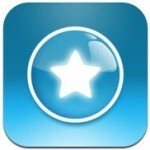 What apps would you add that could be used across the curriculum?